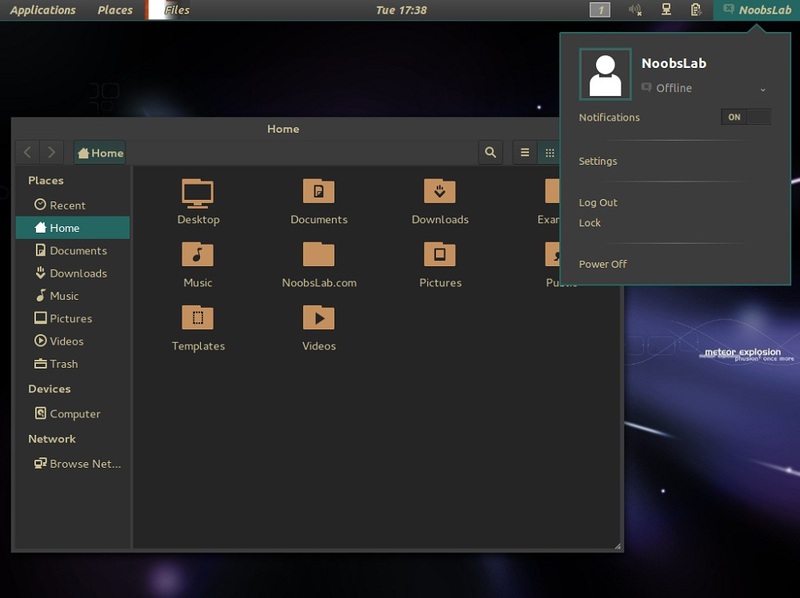 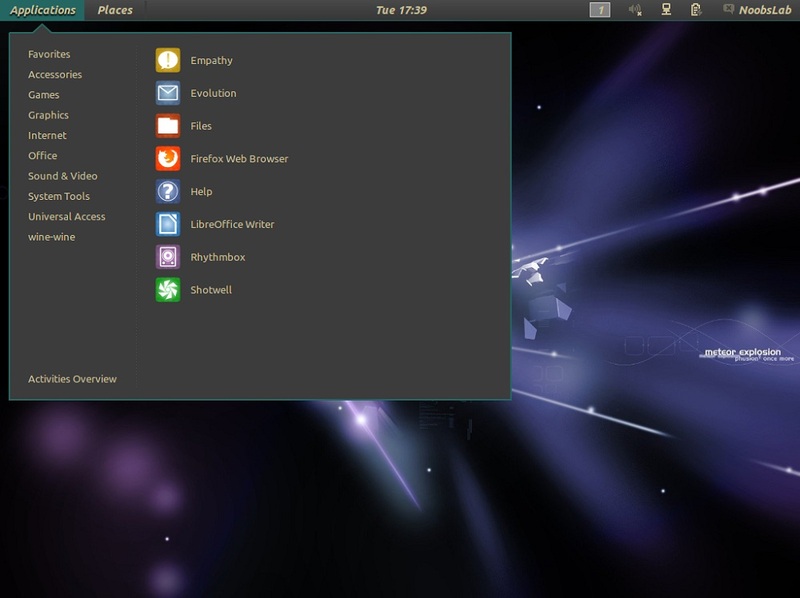 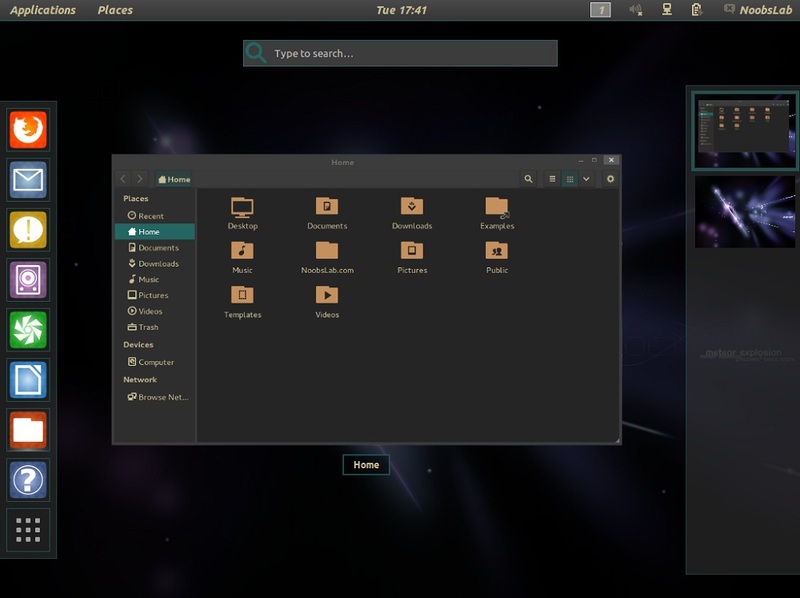 Nokto theme contains two variants one for GTK and other for Gnome Shell. Basically GTK version is derived from zen-suite and zen-nokto, Gnome Shell theme version got few assets from ACID theme. Both variants are compatible with their latest versions. Developer used boje metacity in this theme, Also some Gnome-shell extensions has been themed. 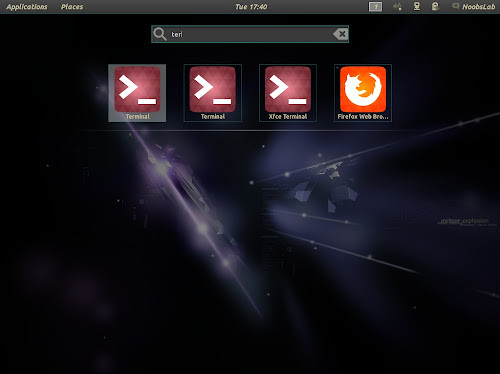 Many things fixed in this versions, visual improvements and also shell search. 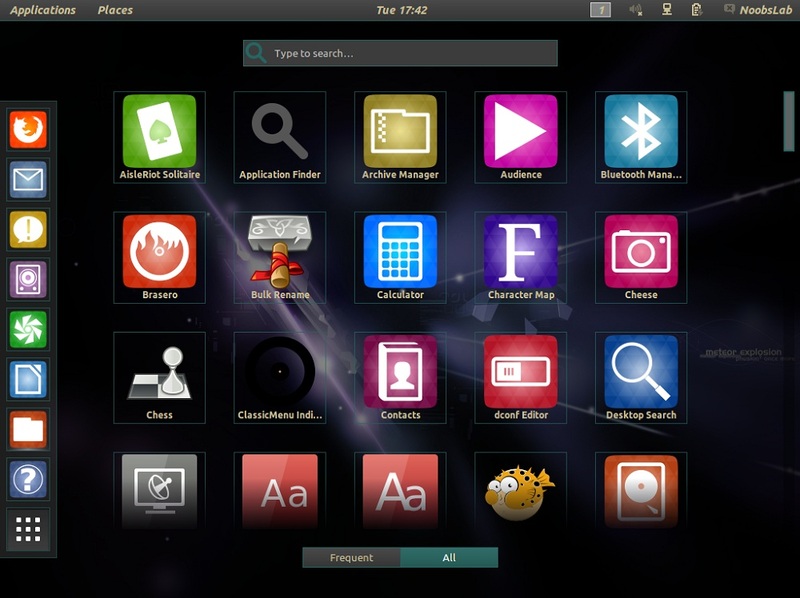 Numix icons used in screenshots. Also checkout icons collection.